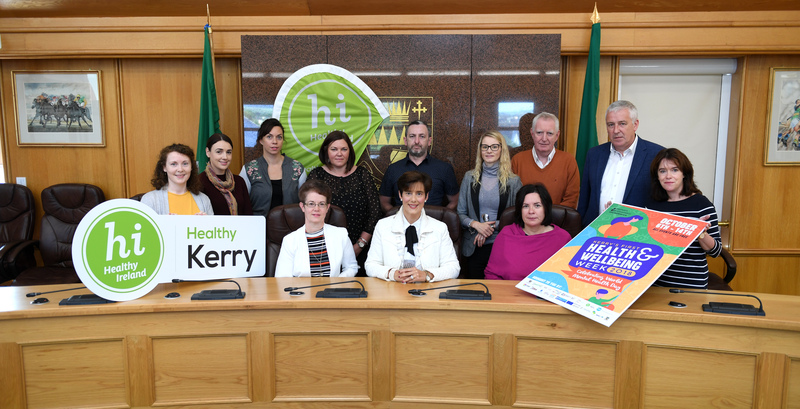 healthykerry.ie | Working together to reduce health inequalities and improve health and wellbeing in Kerry. Healthy Kerry aims to reduce health inequalities and improve health and wellbeing in Kerry. There are already several great projects up and running in the county.